Yesterday, Figyelő, a pro-Orbán weekly magazine owned by Fidesz-linked historian Mária Schmidt, published an article in which it listed the names of researchers at the Hungarian Academy of Sciences which, it claims, work on what it described as “liberal” topics. In an article that was quickly decried as an attack on “academic freedom,” Figyelő listed the names (and, in some cases, photos), of academic researchers who either undertake work in topics that the magazine seems to disapprove of, or who don’t publish often enough for the article’s nameless author. In particular, the pro-Orbán paper attacked Academy researchers whose work includes fields such as migration, LGBT rights, and gender studies. 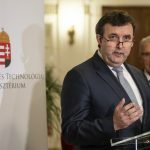 Figyelő’s list comes on the heels of revelations last week that the Orbán government intends to place over half of the MTA’s budget (which comes from the state) under the control of the newly-established Ministry of Innovation and Technology, a plan that, according to critics and academics, would effectively bring the Academy of Sciences’ budget under political control. stands by its independence and the freedom of research. The list included professors at Budapest’s embattled Central European University (CEU), journalists at independent outlets such as the investigative news site Direkt36, and employees of civil society organizations such as the Hungarian Helsinki Committee, Amnesty International, Transparency International, and the Hungarian Civil Liberties Union (TASZ), among others. The individuals named include internationally-awarded researchers, prominent reporters, and the leaders of refugee aid organizations. That article, which included the names of some who had, in fact, been dead for years, triggered widespread condemnation both within Hungary and abroad, with local critics, the US Embassy, CEU, and international newspapers all slamming Figyelő’s attempt to “intimidate” private citizens. This time around, reactions to the right-wing magazine’s article have been similarly heated, particularly in academic circles. 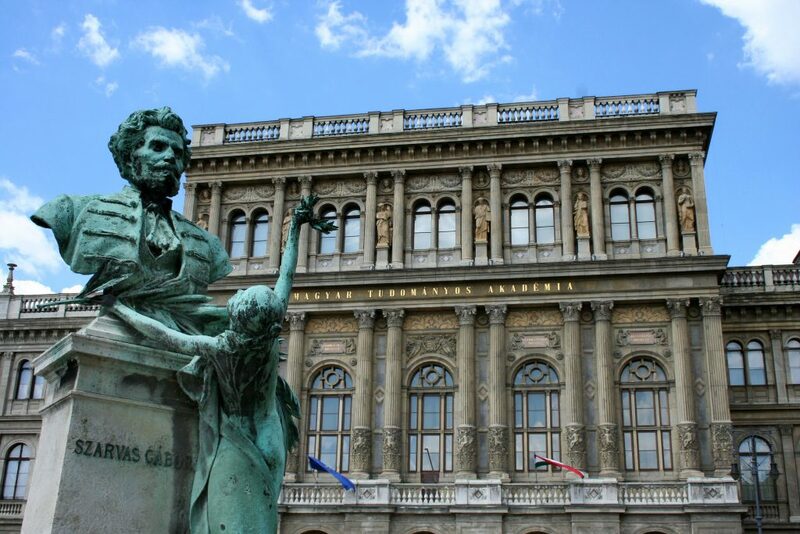 We at the Hungarian Academy of Sciences’ Centre for Social Studies are proud of our researchers. We are proud of them, regardless of whether they undertake exploratory research on the state of Hungarians outside the modern country’s borders, social inequality, disadvantaged social groups, trust in political institutions, or press freedom. At the Centre for Social Sciences, research topics are freely chosen, because it only free choice of topics, driven by curiosity, that leads to true innovation. The only measure of excellence – although it is, in truth, a very strict one – is the use of internationally accepted scientific methods and the publication of results in prestigious journals and publishing houses. Every year, success is measured by an objective system that evaluates academic achievements. unethical…prejudiced, arbitrarily chosen, and inaccurate in many ways. and its researchers in the face of recent attacks in the press and the government’s new policies relating to scientific research funding. 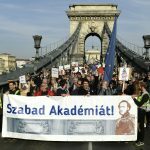 It is vital for the future of academic freedom in Hungary that the Academy conserve its right to govern itself and to allocate resources for research on scientific criteria alone…The attacks against the autonomy of the Academy and the attempts to intimidate its researchers are unacceptable and threaten to seriously hinder the capacity of this premier institution to fulfill its mission at the service of the Hungarian people. Likewise, ELTE’s Social Sciences Department also released a statement, in which it expressed its hope that researchers at the MTA will continue to research freely and autonomously.